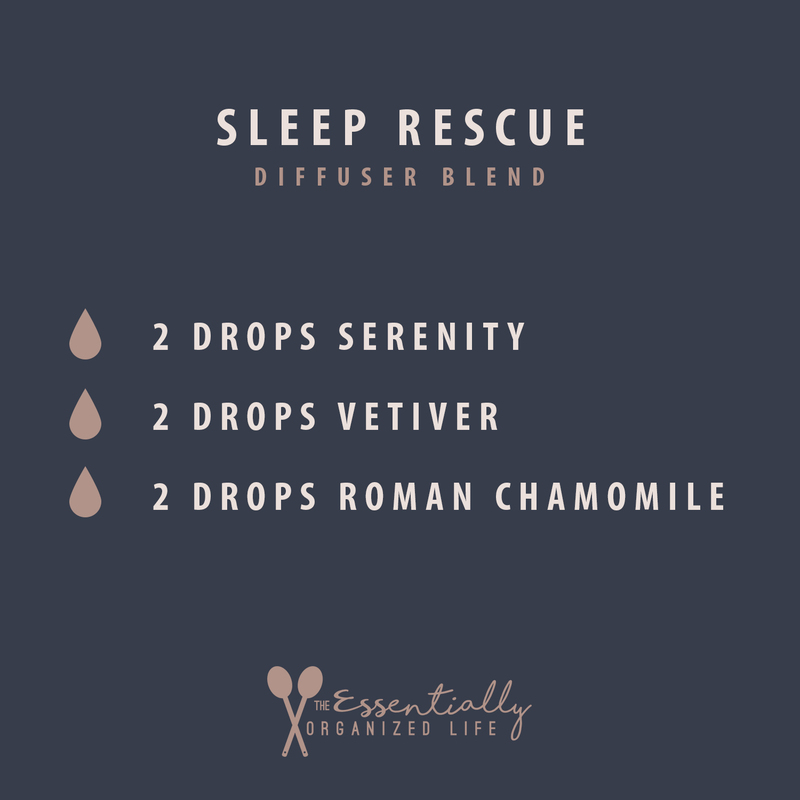 I love diffusing this blend at bedtime to help me get a good nights sleep. I start it running in the bedroom with the door closed about an hour before I head to bed. This blend of doTERRAs Vetiver, Serenity, and Roman Chamomile essential oils help to calm the mind from racing thoughts, and work together to sooth and relax your mind and body so you can get a more restful sleep. You can also make an adult dose roller bottle of this blend to apply topically. Add 6 drops of each essential oil to a 10ml roller bottle and top up with fractionated coconut oil. Roll on the pulse points of wrists and the back of neck as needed. The Essentially Organized Life is a recognized Amazon Affiliate. My goal is to help you organize meals while avoiding that overwhelming feeling that keeps you from even starting. I have put together a compilation of freezer meal recipes that I hope you will discover to be a huge blessing in your life. I also have a few tips and suggestions to share. Things that I wish I knew when my kids were younger. It would have made life so much easier in those days of rushing to school meetings, swim practice, dance and music lessons. Copyright © 2019 The Essentially Organized Life — Designed by Olive West Design Co.